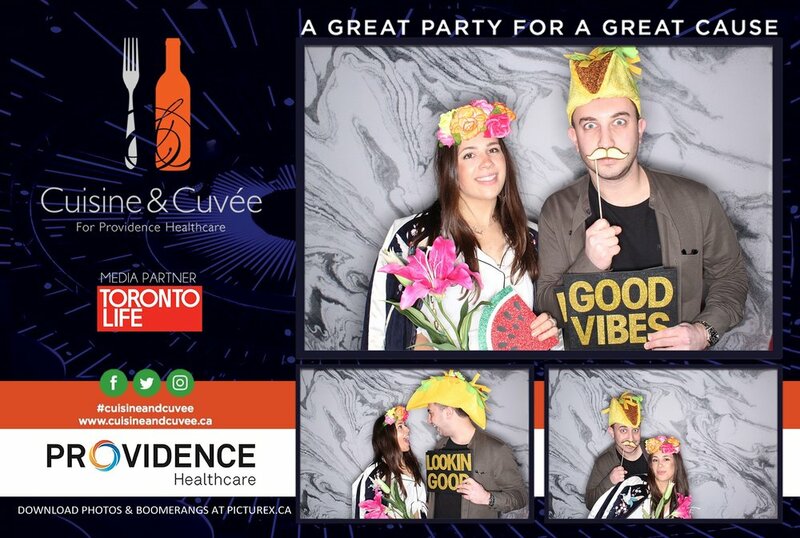 The Photobooth was more popular than ever! 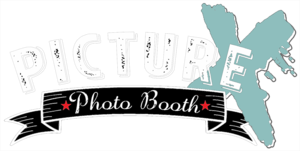 Click your frame to enlarge it. 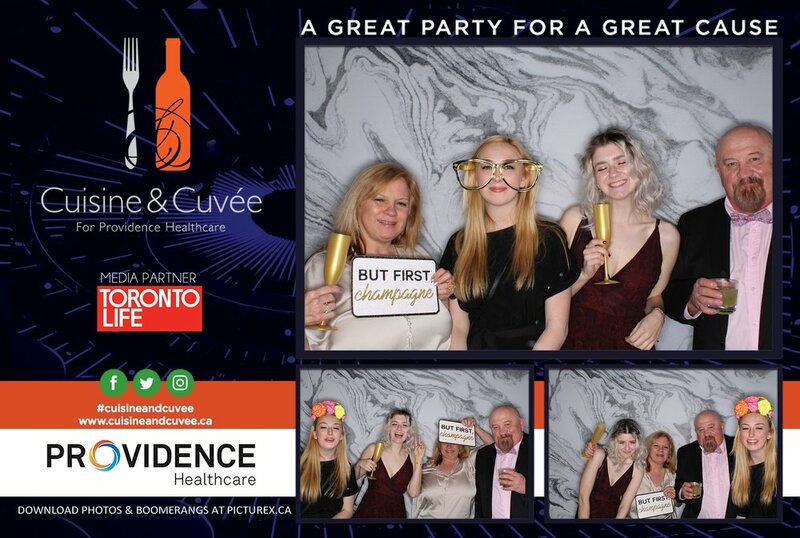 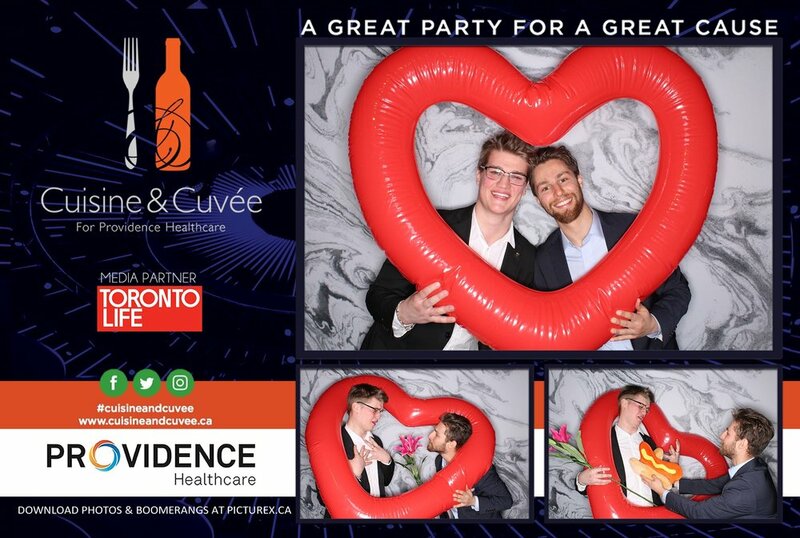 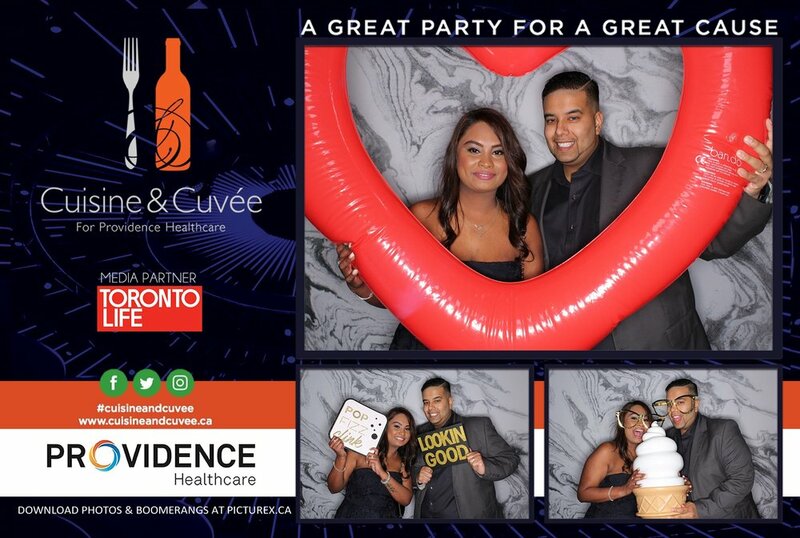 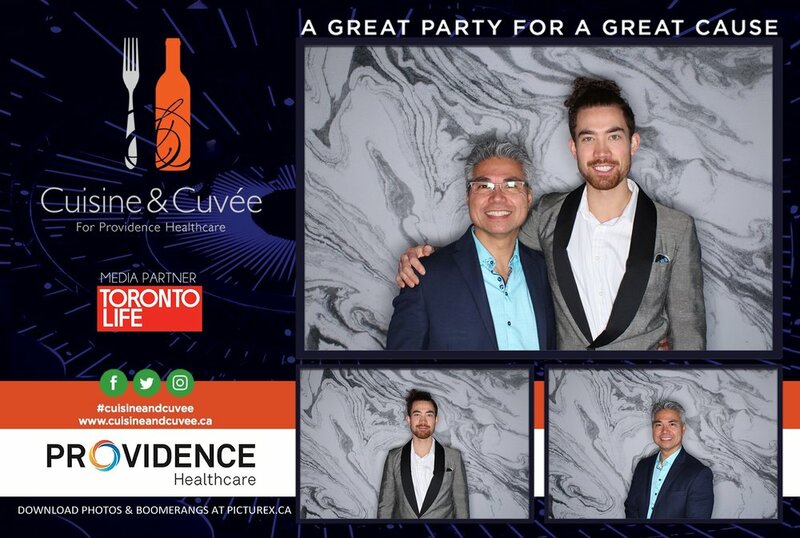 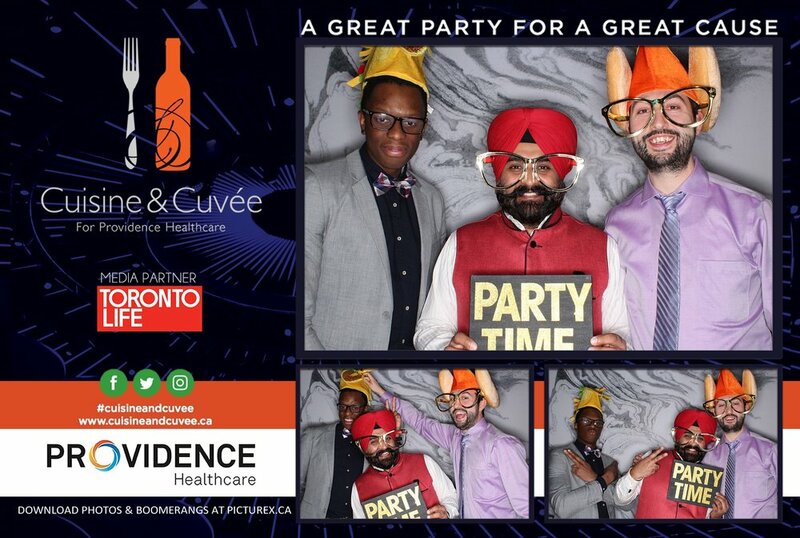 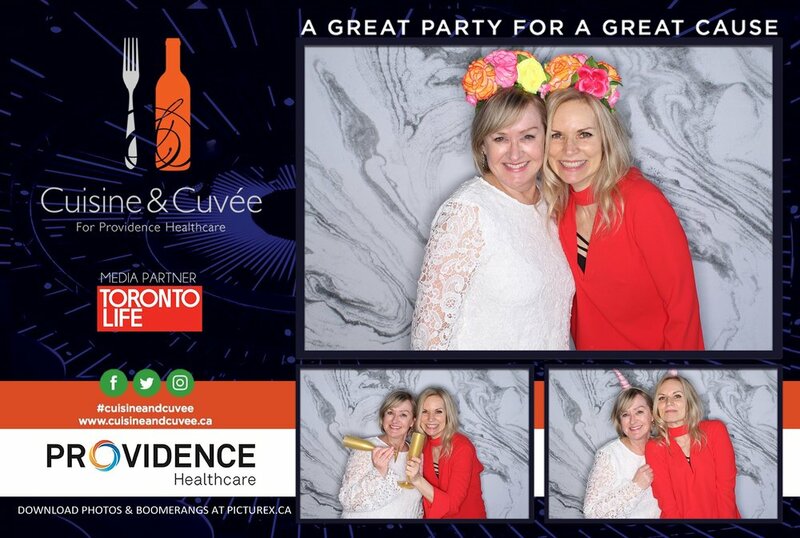 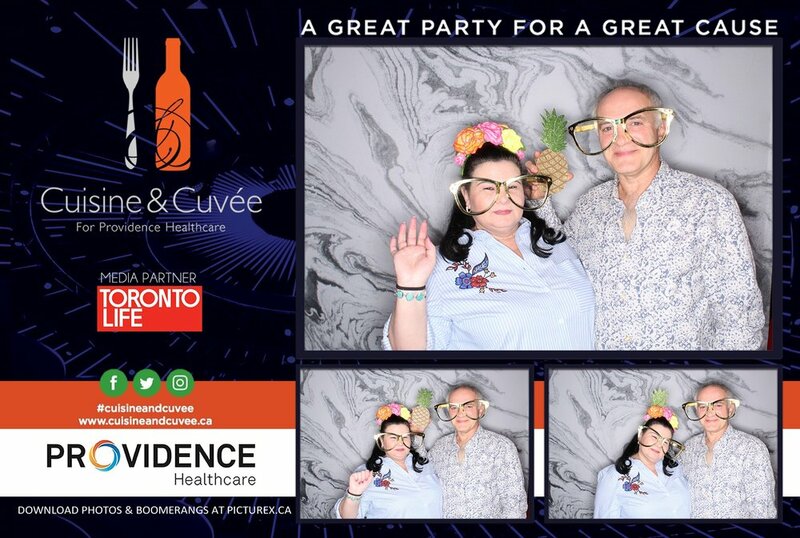 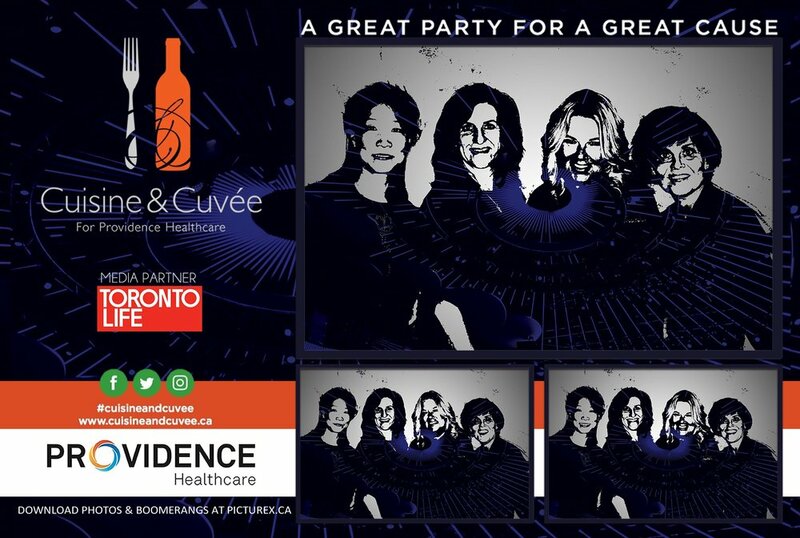 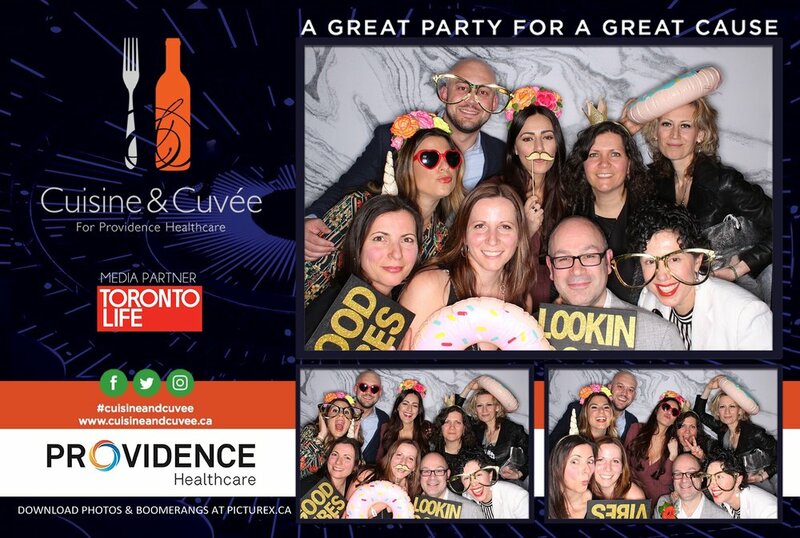 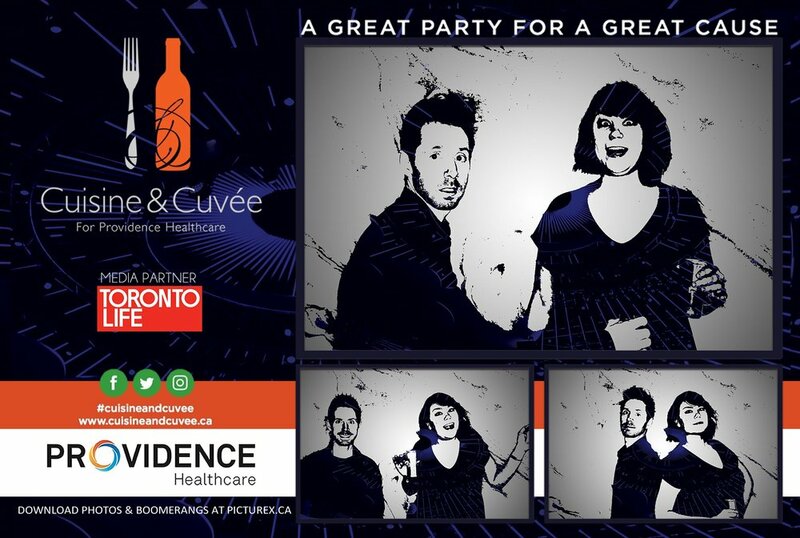 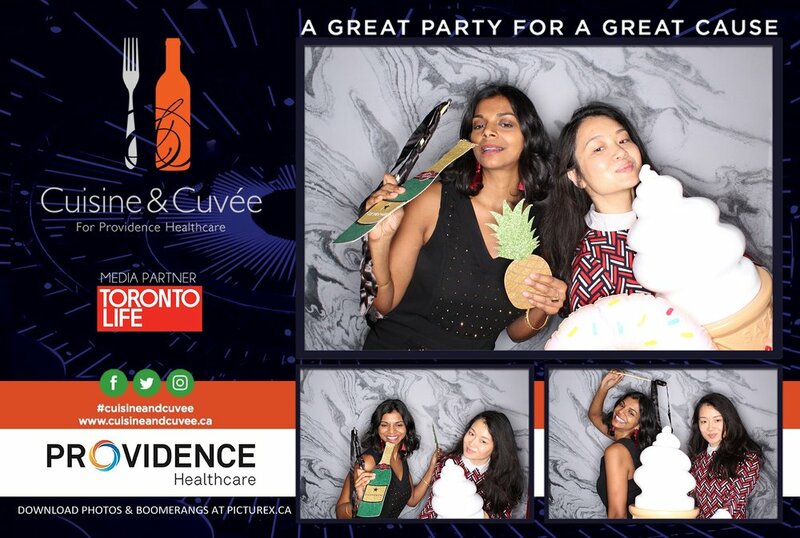 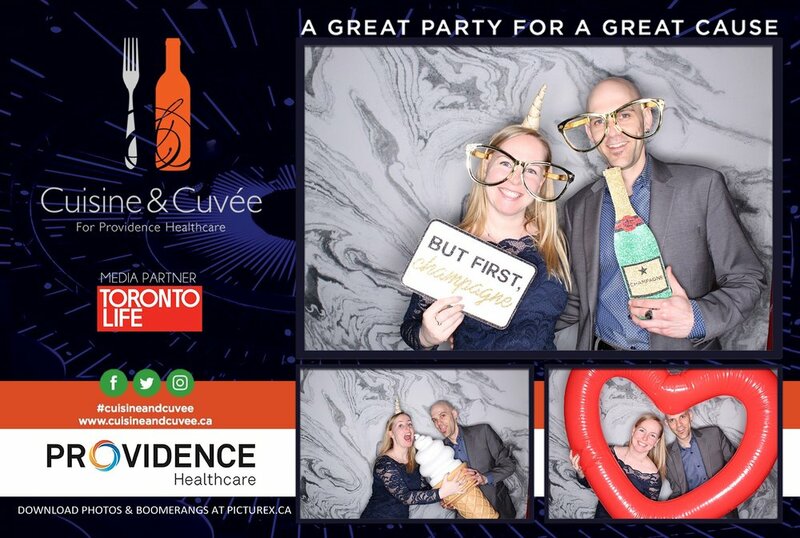 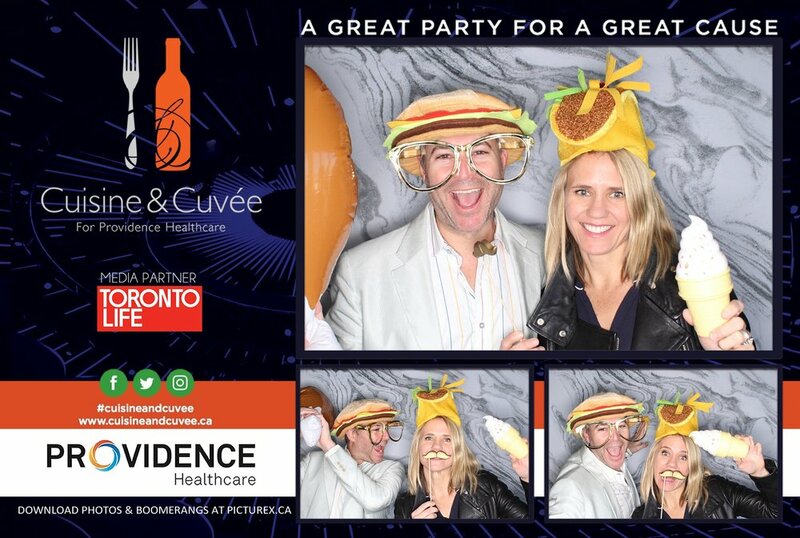 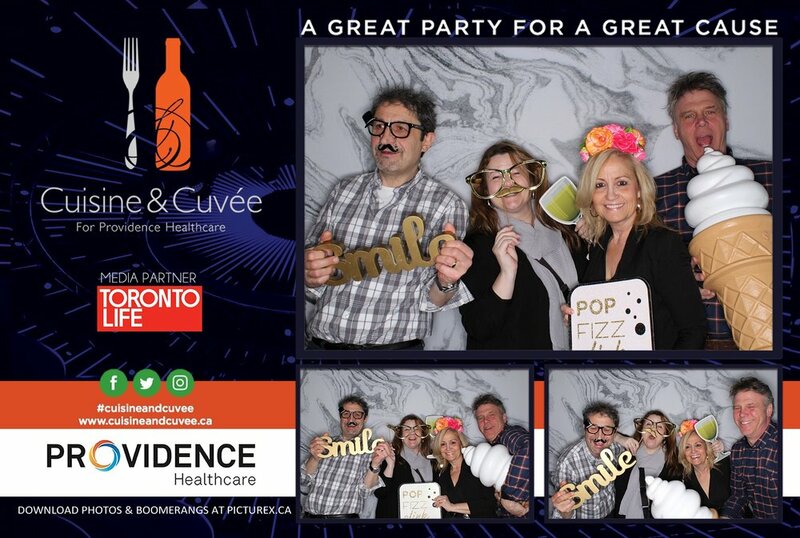 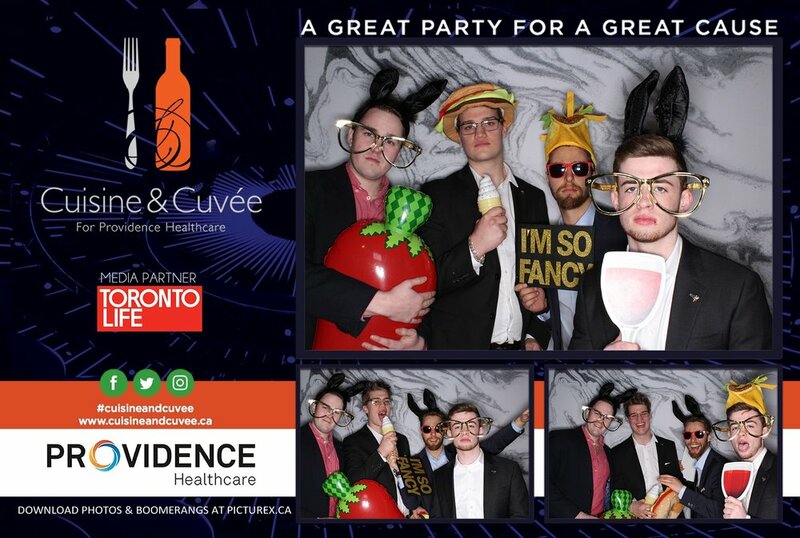 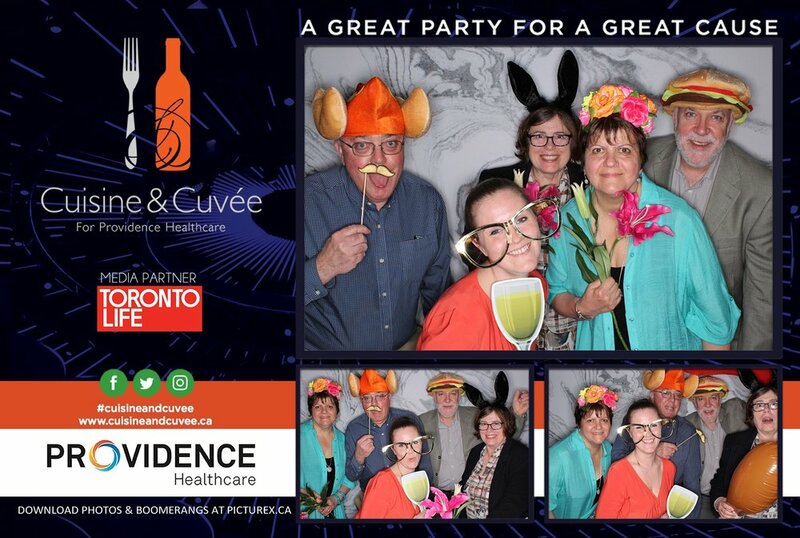 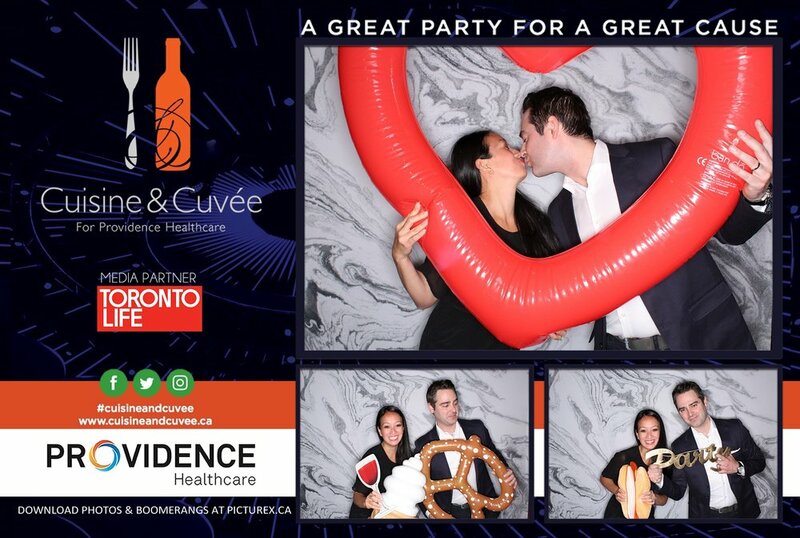 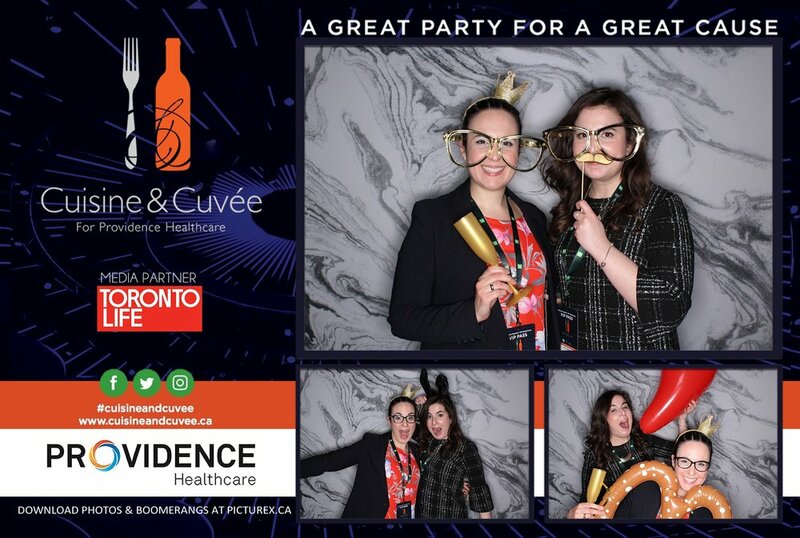 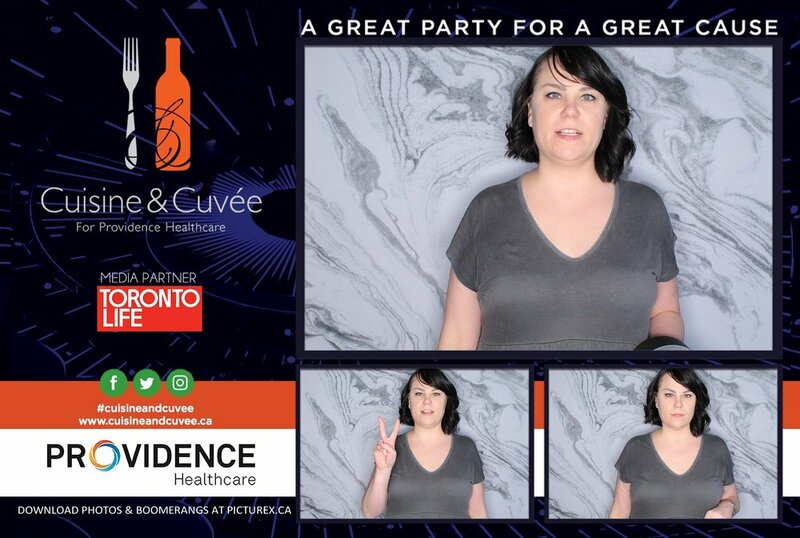 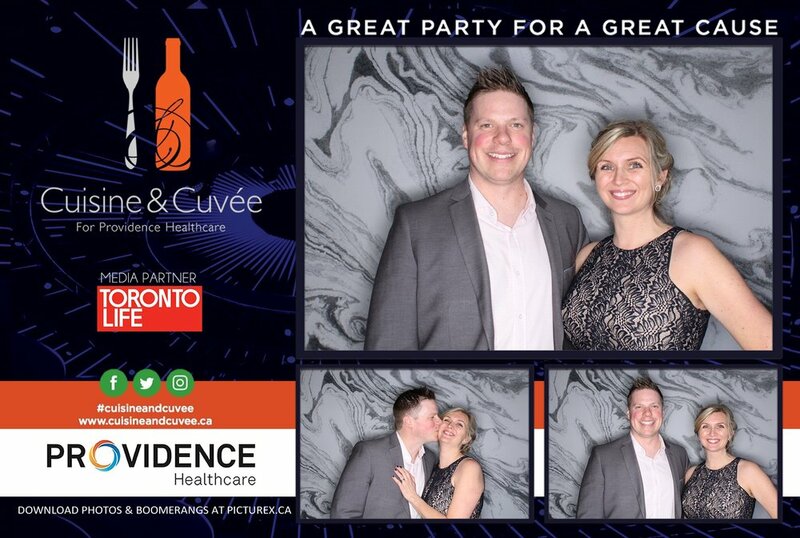 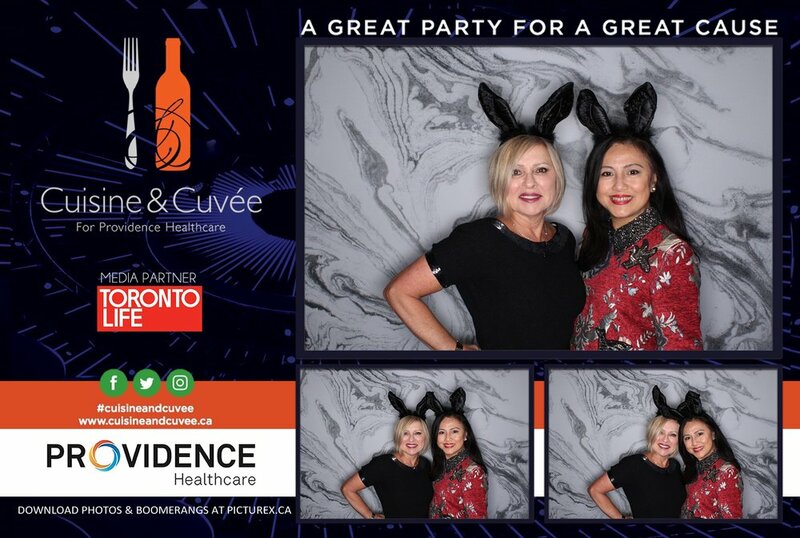 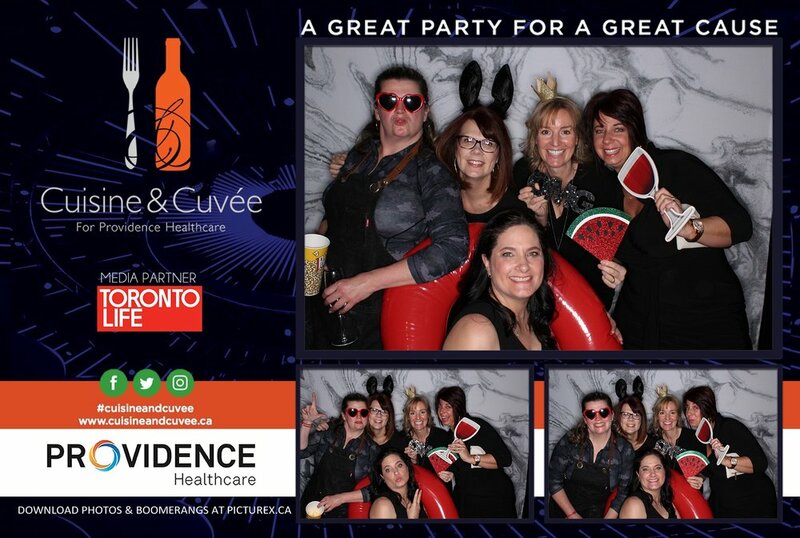 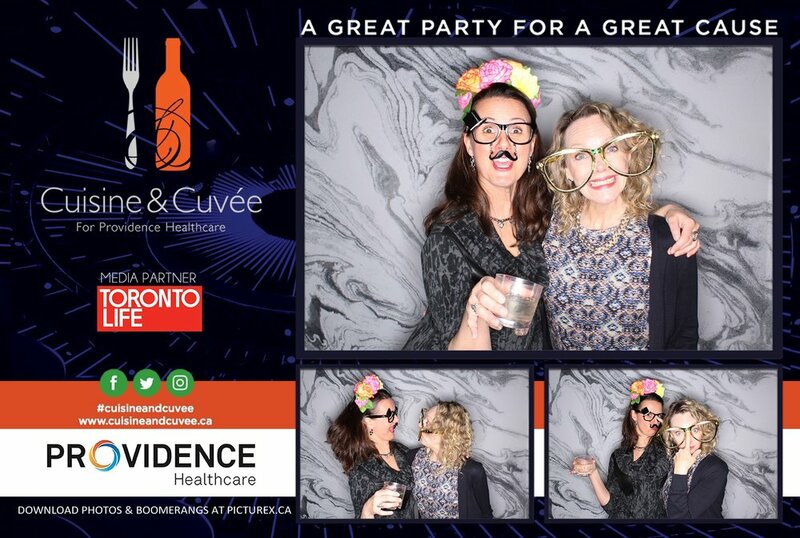 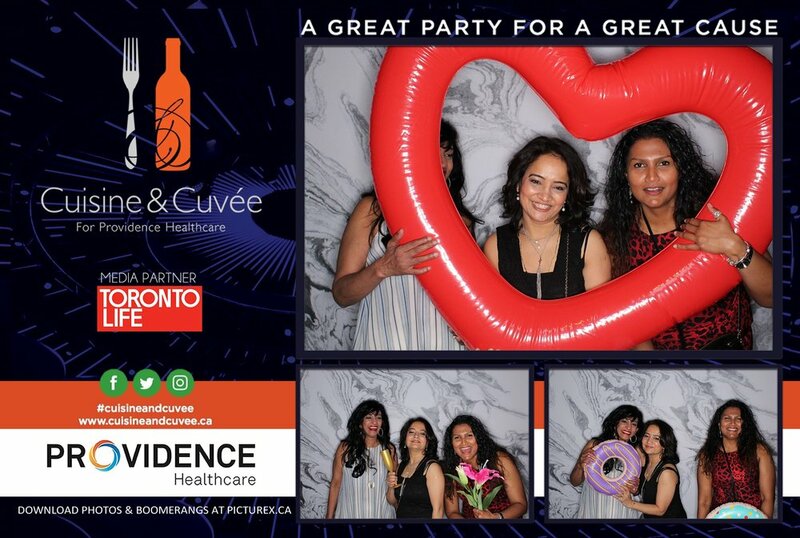 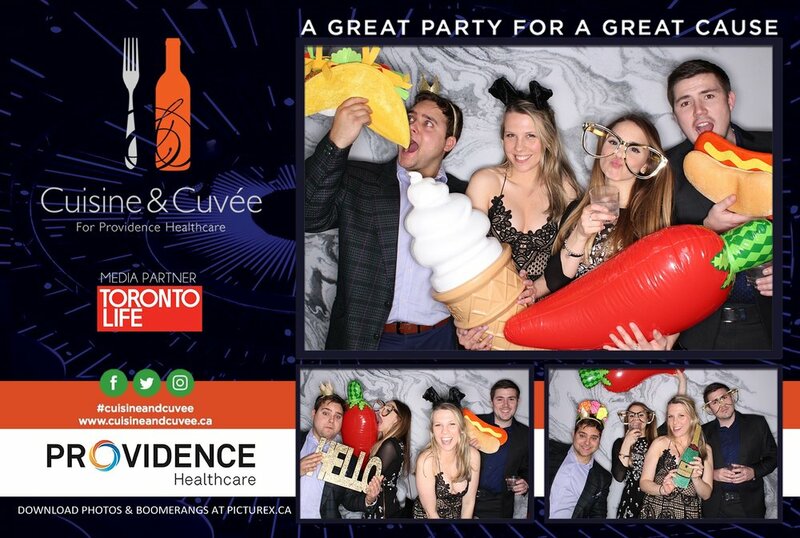 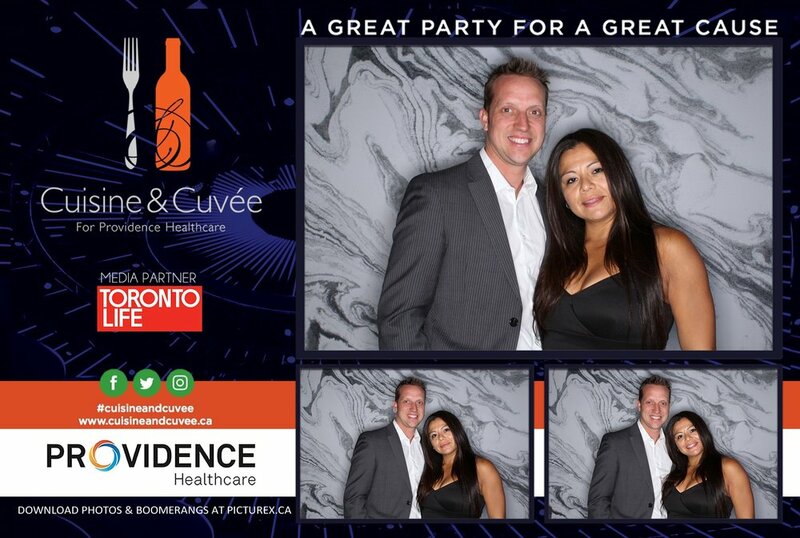 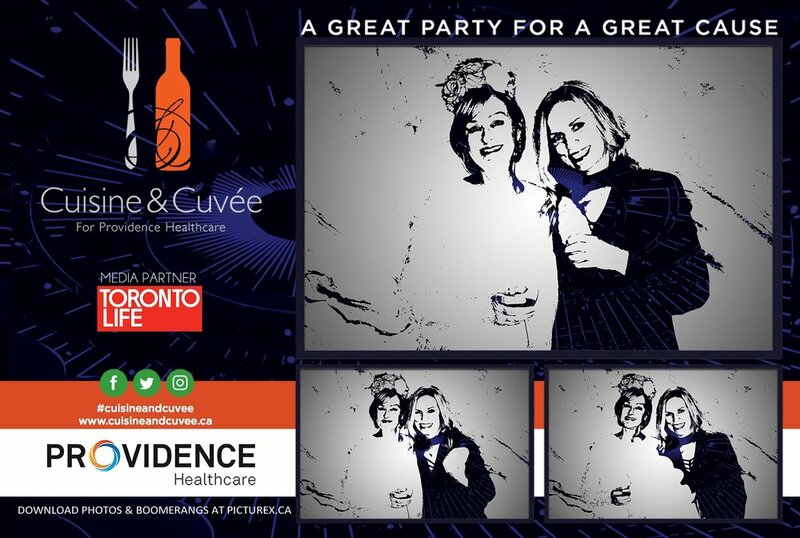 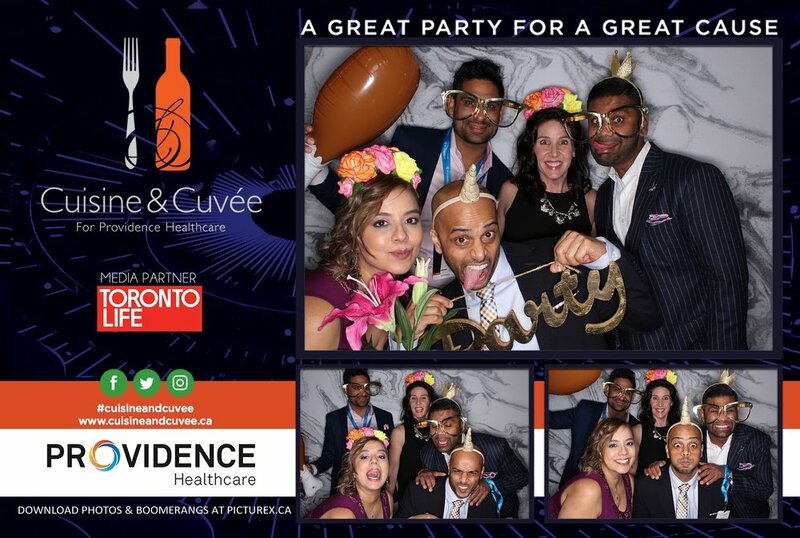 Special thanks again to PictureX Photobooth for once again helping support Providence Healthcare with their amazing photobooth, and Toronto Life, the Media Partner for the event. 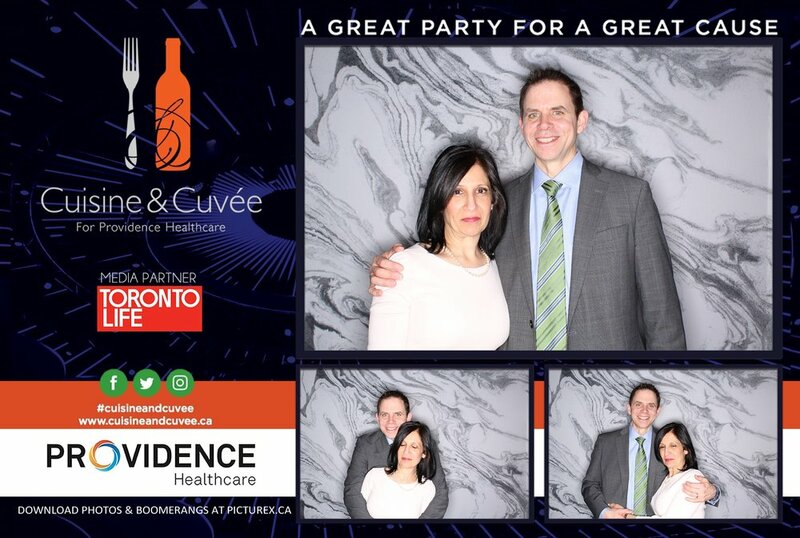 To view the full album with larger photos, view our Facebook album. 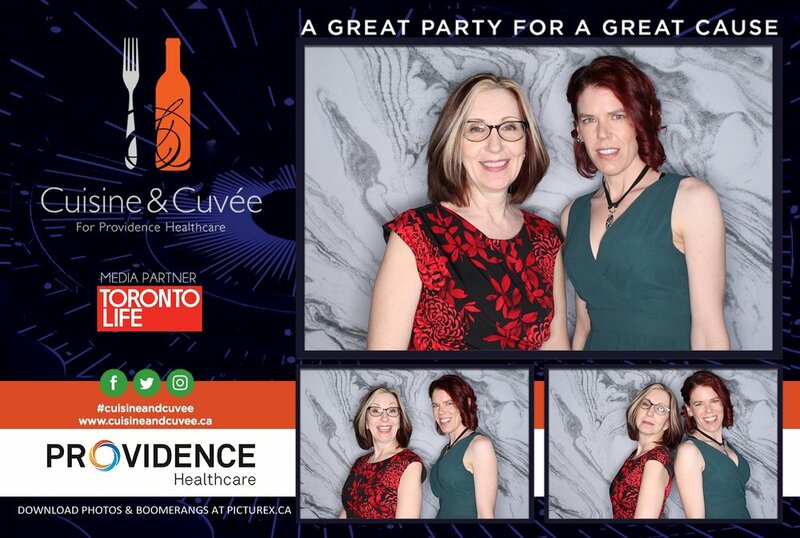 You can also view the 2018 Event Photos.